Patient engagement has always been important. However, medical professionals all over the world are starting to focus on it more than they did in the past. Healthcare providers are starting to realize that when patient care becomes more collaborative, the results are that much better for everyone involved. Patients can offer healthcare providers important information about what’s happening with them. When diagnosing a medical condition, doctors and other medical professionals truly need as much evidence as possible. The person who has the condition or who might have a condition of some sort will be able to answer a wide range of relevant questions. 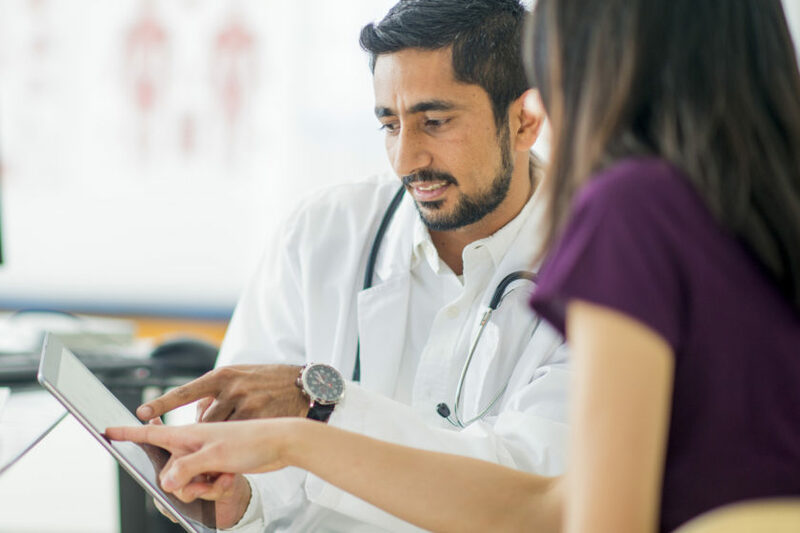 Even a single conversation between a patient and a healthcare provider can be tremendously valuable, which is one of the reasons why patient engagement can be so essential. Speed is everything when it comes to establishing a diagnosis, and improvements in patient engagement can accelerate the process. Many patients experience a great deal of anxiety when working with healthcare providers. They might feel as if they’re completely depending on others in the process. For patients used to a high degree of independence, this can be very intimidating. When healthcare providers engage with patients more extensively, it helps to ease many of these sources of tension. Some healthcare providers might be concerned that patients will become more dominant in situations like this. In fact, it’s more common for patients to become more cooperative under these circumstances. They’ll become less nervous, which always tends to make people more responsive. Patients can sometimes become defensive when they’re nervous, and that’s less likely to be a problem when healthcare providers are working harder at patient engagement. The Health IT Value Suite system can really help patients and their healthcare providers feel as if they’re part of a team.